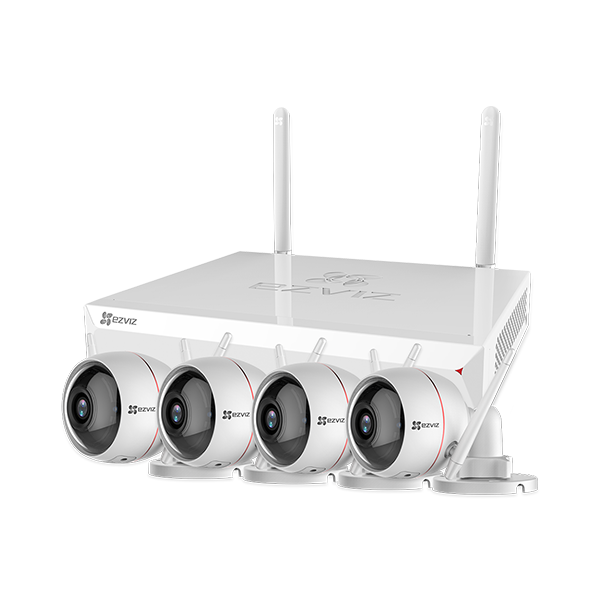 A comprehensive security kit with a wireless NVR and Wi-Fi cameras. 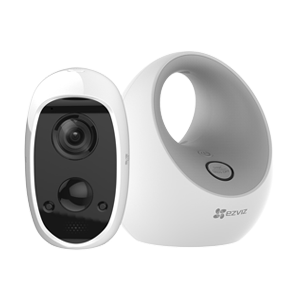 Monitor and control your security system anytime, anywhere. 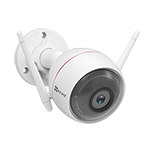 EZVIZ pre-pair powerful ezNVR and ezGuard for you. 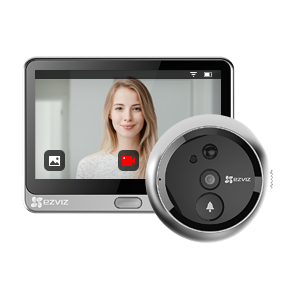 All you have to do is set up ezNVR, put ezGuard into aimed places and you are good to go! 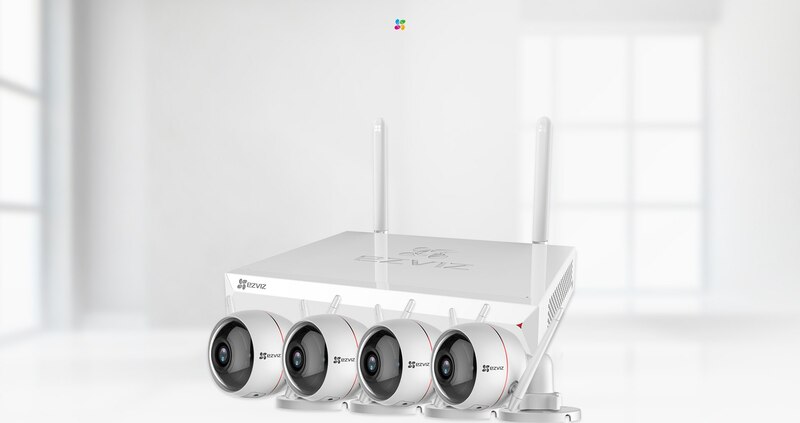 ezNVR supports up to 4 or 8 HD Wi-Fi cameras, enabling multi-split-screen monitoring and simultaneous monitoring of different rooms. 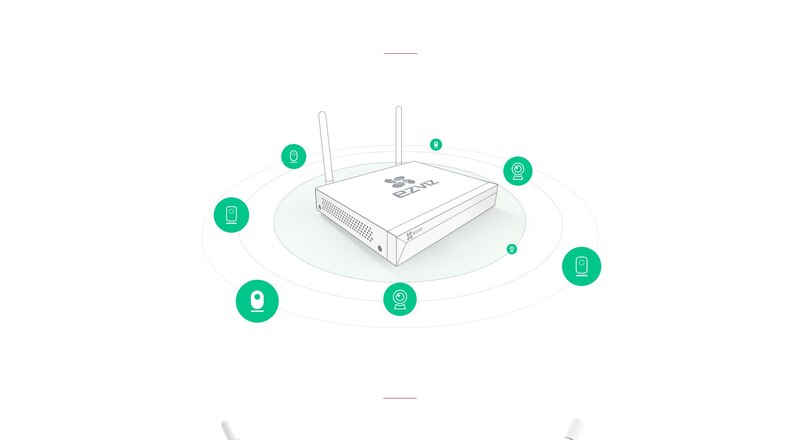 Powerful, wall-penetrating Wi-Fi allows one X5C to cover a whole store. The ezGuard uses a built-in strobe light and alarm for deterrence, supports two-way talk and stands up to any type of weather. The most vigilant guard ever. Select from 1TB to 6TB of storage. Video is stored locally and securely to the ezNVR. 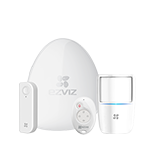 With EZVIZ app or EZVIZ Studio, you can protect, capture, save and share what’s valuable to you.